Follow our Beauty Director Lisa Oxenham’s journey as she switches her high-tech products for natural beauty products in an attempt to go chemical-free. 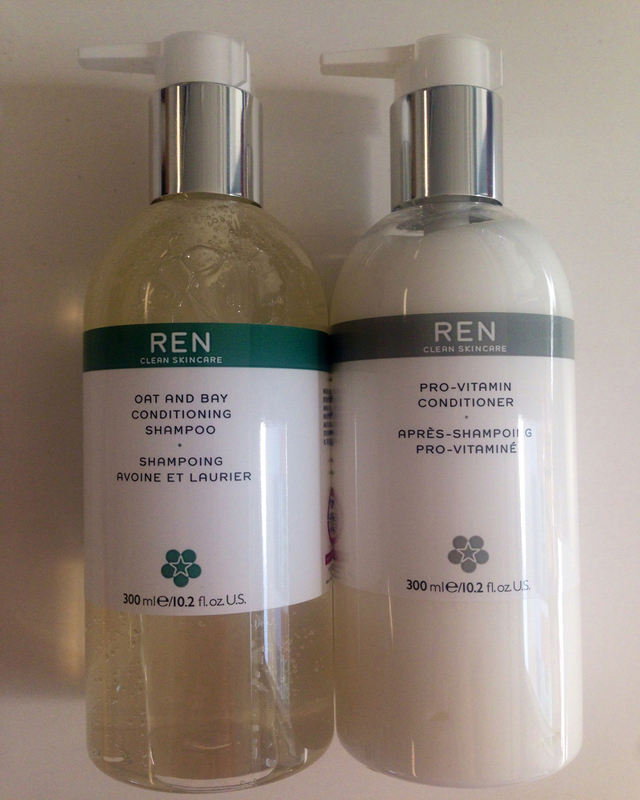 BODY CARE DETOX: We apply around 200 chemicals to our bodies every day so it’s no wonder that skin sensitivities and intolerances are at an all time high. ‘What you put on your skin is as important as what you eat,’ says Emma Reinhold, trade relations manager for health, beauty and textiles at the Soil Association, ‘the Soil Association stamp is an organic beauty seal of approval which helps shoppers identify truly organic products’. 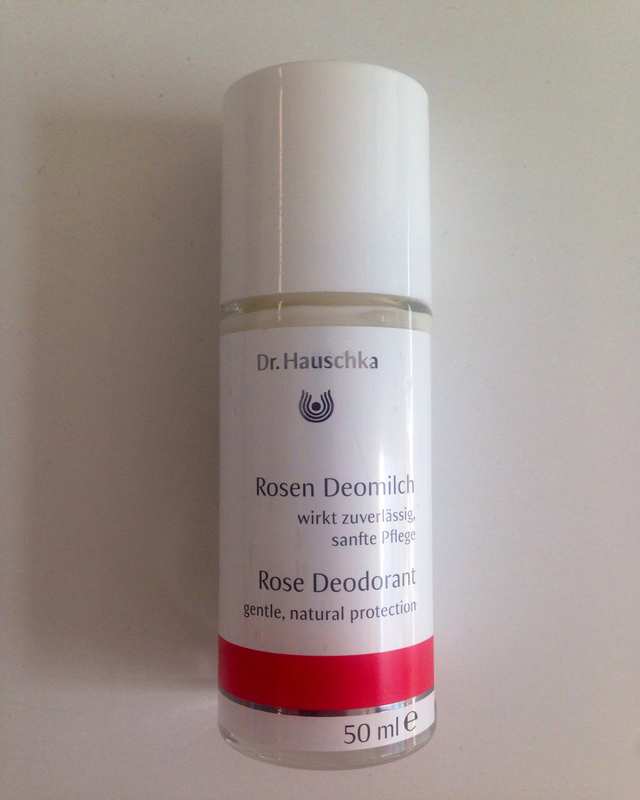 BEST DEFENCE: There’s a whole raft of beautiful natural products around at the moment. 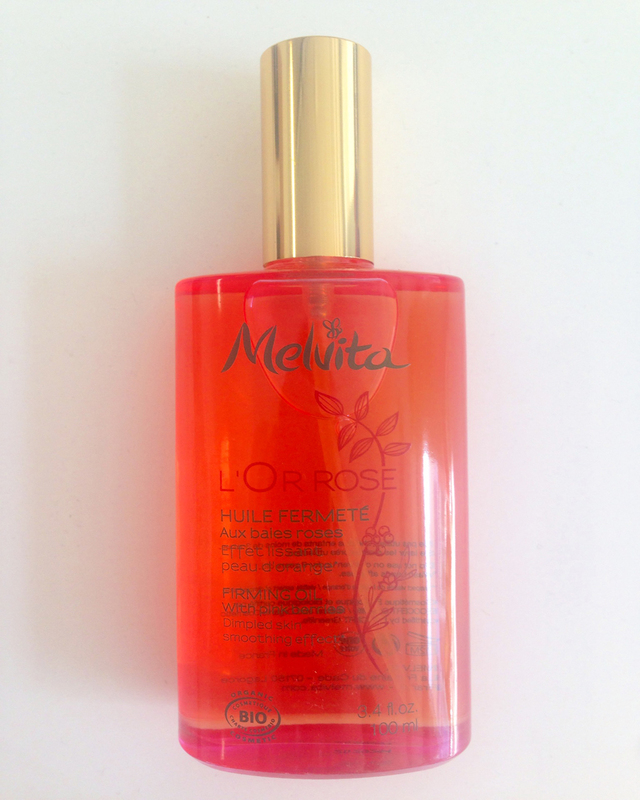 Nourish your body with Melvita’s L’Or Rose Body Oil, £30 and switch typically chemically laden products such as SPF and deodorant for natural alternatives. 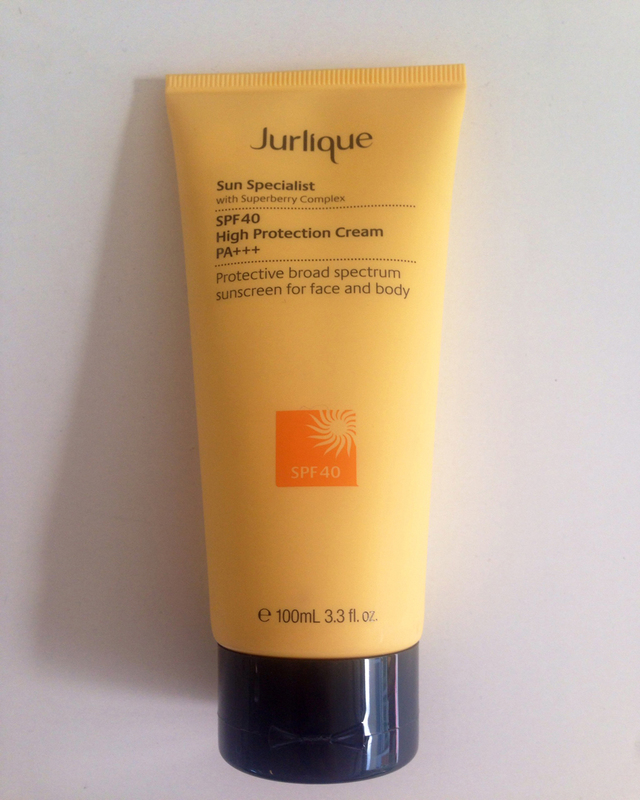 We love Dr Hauschka’s Rose Deodorant, £12.25 and Jurlique’s Sun Specialist SPF 40 High Protection Cream, £27. BEST DEFENCE: Detox and hydrate your skin with Ila’s Face Mask for Revitalising Skin, £60 or The Organic Pharmacy’s Honey and Jasmine Face Mask, £37.95. 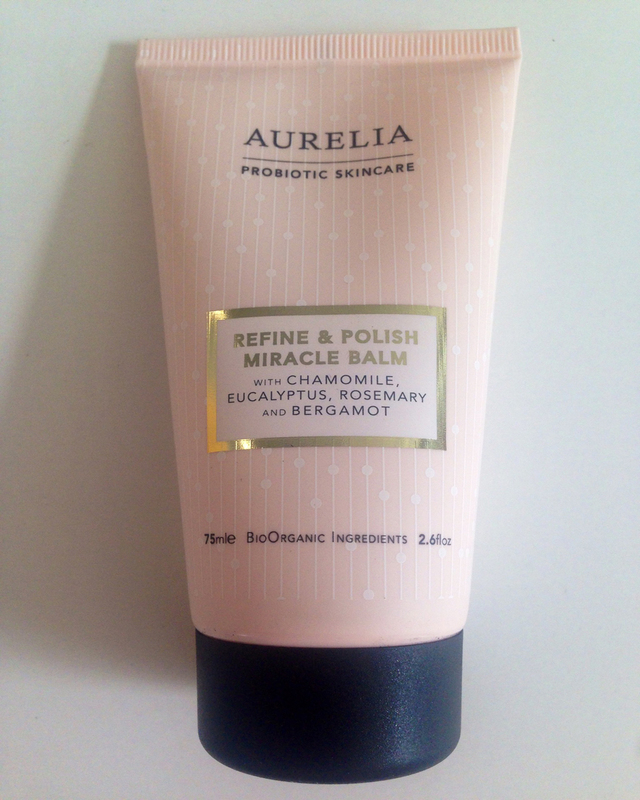 If you want to give your whole skincare routine a natural makeover, we love Aurelia Probiotic Skincare’s Refine and Polish Miracle Balm, £57, and Dr Hauschka’s Night Serum, £39. 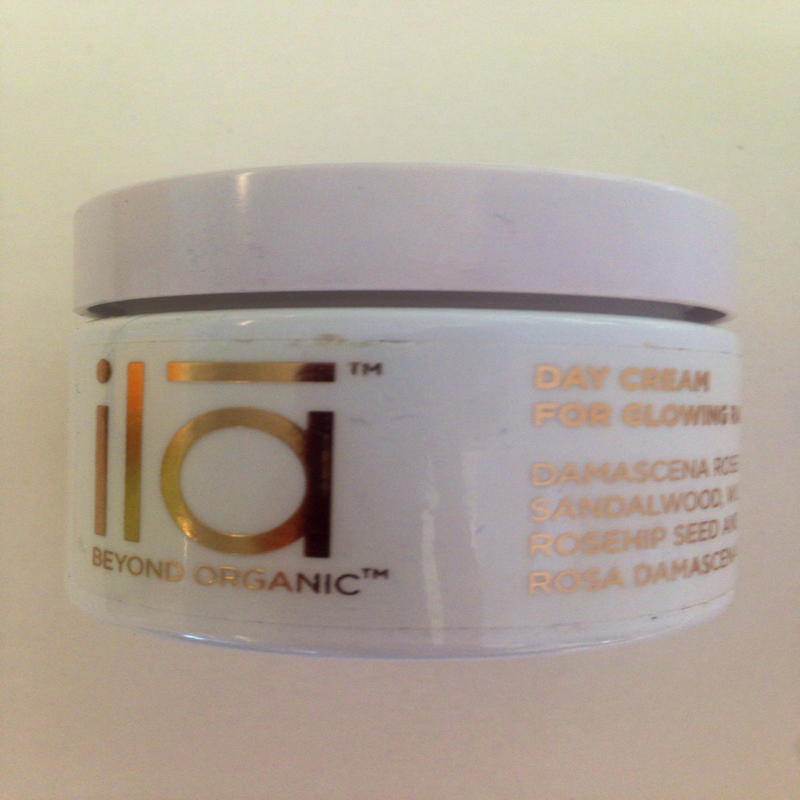 To give your skin a boost of luminosity we’re big fans of Ila’s Day Cream for Glowing Radiance, £66 as well as their Face Oil for Glowing Radiance, £75. 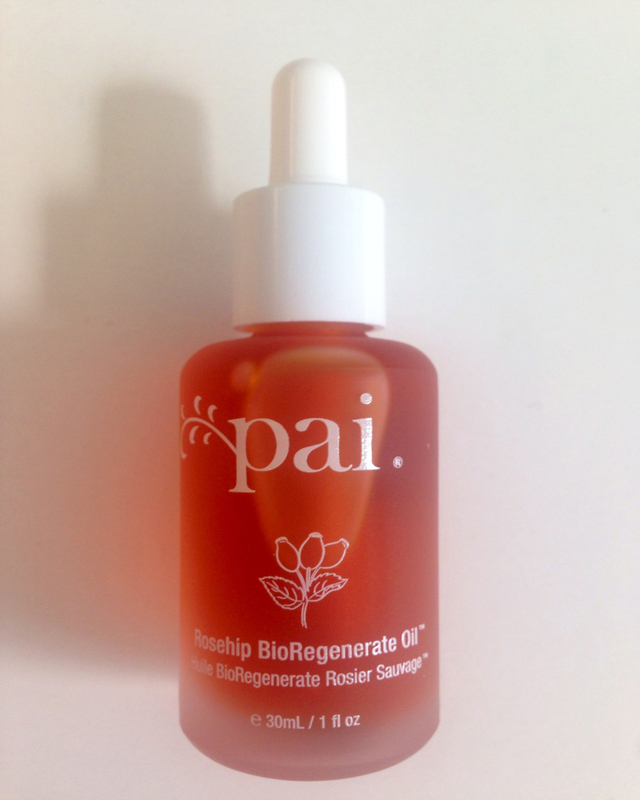 If you have super sensitive skin, we also love Pai’s Bioregenerate Rosehip Oil, £22. TOXIN-FREE NAILS: Natural nail polishes are known for being chip-prone, but a new formula free of nasty chemicals is set to change that. ‘Nail brands such as Nailmatic are reacting responsibly to fear about potentially toxic substances in nail products,’ says Anna-Marie Solowij, co-founder of BeautyMART. 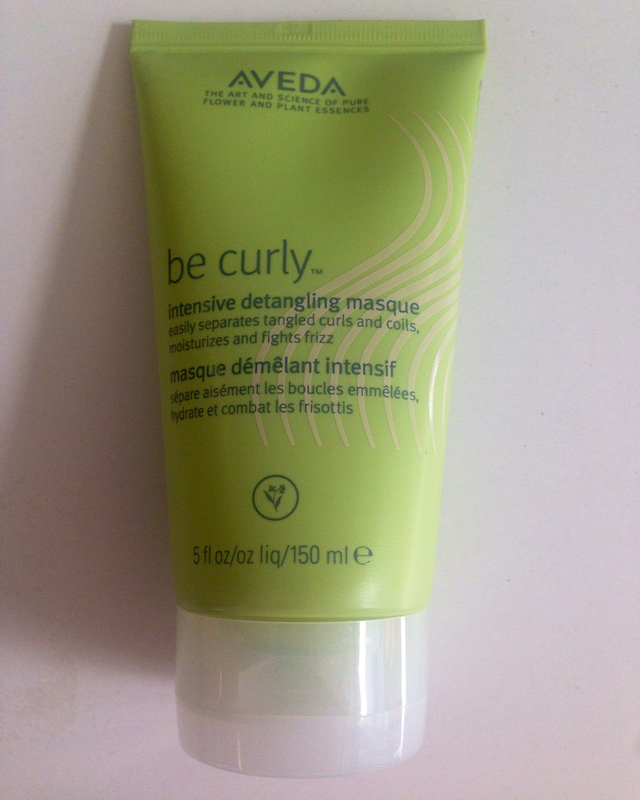 ‘Now many offer the 3-free (or more) formula that doesn’t contain the plasticiser dibutyl phthalate, toluene (a solvent) and formaldehyde, which is used in nail hardeners’. BEST DEFENCE: For nourishing, chip resistant formulas and bold colours, try NailMatic’s Party Trio, £18. MAKE-UP WITH MINERALS: ‘Pollution can cause inflammation band premature ageing of the skin, but protective cosmetics can help,’ says skin guru Lee Garrett. Give your face a break from chemical and synthetic pigments by using mineral make-up. It really is as effective as it’s counterparts. BEST DEFENCE: Top derms use bareMinerals SPF 25 Mineral Veil, £21, after carrying out facials, fillers and other facial procedures to protect the skin from the environment. 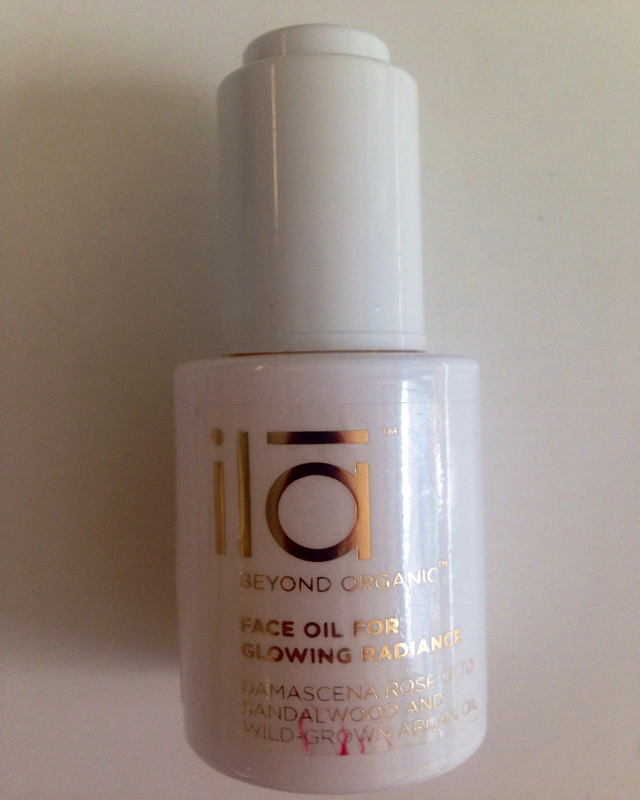 BEST DEFENCE: Use Ila’s Bath Salts for Cleansing, £49, to help combat puffiness and drain excess fluid. The School of Life’s Mindfulness workshops in London cleanse body and soul with strategies like meditation. A day-long workshop starts at £165. CREATE A NON-TOXIC SLEEP SANCTUARY: You’ll sleep better if you transform your bedroom into a chemical free sanctuary. Keep your windows ajar, move your perfumes to the bathroom, and don’t use room fragrances. ‘A lot of air fresheners contain nerve-deadening agents to stop you detecting smells, or they use chemical fragrances’, says Dr Marilyn Glenville, author of The Natural Health Bible for Women (£16.99, Duncan Baird) and founder of marilynglenville.com. CUT OUT CHEMICAL CLEANERS: Air can be up to five times more polluted inside than outside, even in urban areas, due to cleaning products, Berkley professor Dr William W Narzaroff has found that domestic floor cleaners react with the ground level ozone to create formaldehyde air pollutants, which are pretty toxic and can cause short breath, stinging eyes and headaches. Keep your home well ventilated by opening the window or invest in an air filter like Vax HEPA Type 1 Purifier, £99.99. BEST DEFENCE: Eco-conscious stars Stella McCartney and Gwyneth Paltrow are fans of Method – a range of non-toxic cleaning products made from naturally derived ingredients. CHOOSE A WOODLAND WORKOUT: ‘Our bodies are made to exercise but not in a polluted city,’ says James Duigan, founder of Bodyism and personal trainer to the stars. ‘The health danger of air pollution increases if you are performing any heavy aerobic activity. If you run or cycle to work, don’t use main roads and avoid rush hour, as air quality is worse then,’ he adds. DITCH THE PLASTIC: Plastic is a big toxic offender that can leak into water. ‘Research on a plastic softening chemical called phthalate indicates it acts like a hormone in the body and has been linked to infertility,’ says naturopathic doctor Nigma Talib. According to a US study, the safest plastic bottles are numbered one, two and four on the bottom, and we should avoid any with the number seven. BEST DEFENCE: Health guru Deborah Morgan recommends investing in a good water filter. Use a Bobble bottle, from £8.99, when you’re on the go. EAT RIGHT: ‘Stimulate, boost and protect your kidneys and liver – the two main glands of detoxification,’ says Kim Pearson, clinical nutritionist at EF Medispa. BEST DEFENCE: ‘Increase your intake of grapefruit, artichoke, garlic, leafy green and cruciferous vegetables, apples lemons, limes and turmeric,’ she says. BEST DEFENCE: Try to eat organically, always peel fruit or buy from Good Natured Fruit, which is pesticide residue free and available at Asda and Morrisons. LEARN TO LOVE FIBRE: The fastest way to remove toxins from the gut is by drinking plenty of water and eating a diet rich in soluble fibre, such as fruit and vegetables, grains and pulses. ‘They bind to toxins and are removed from the body, rather than flooding our system,’ says Victoria Cooper, head of colonics at EF Medispa. BEST DEFENCE: Try Purifyne Green Cleanse, from £240, which purifies and detoxifies the system, or WelleCo’s The Super Elixir, from £39. GET AWAY FROM IT ALL: Book an annual detox break and discover cheekbones you never thought you had. ‘A year of stress, stagnation and city smog can lead to toxic build up, causing problems ranging from digestive to gynaecological,’ says Dr Marina Silvia Castiglioni. ‘It’s about clearing your mind and throwing out your emotional waste too’. BEST DEFENCE: Henri Chenot has been hailed as the king of Italian detoxing and his medical centre at Palace Merano has an almost evangelical following. Depending on your medical assessment, a week there includes allergy and blood tests, vitamin drips and treatments prescribed by a doctor. You can also find out just how stressed you are. Pamper yourself with hydrotherapy baths, mud wraps and massage and you’ll leave feeling energised and with a much flatter tummy. Rooms start from €250 a night and a week long detox programme costs around €2,650. To book a break there, visit palace.it.